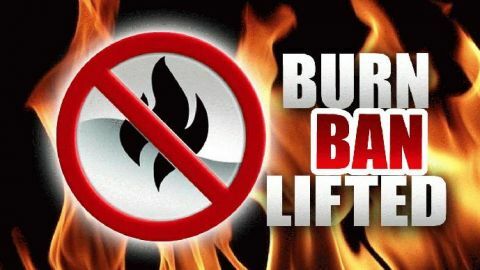 Per the Tennessee Forestry Division, the burn ban in Williamson County was lifted Nov. 30 due to recent substantial rainfall. Burn permits are still required through May 15, and may be obtained at www.burnsafetn.org. (The initial burn ban applied to open-air burning, which included campfires, and burning of brush, vegetation and construction debris).